Balance, strength, flexibility, agility, coordination, endurance and control if you have all of them than you can be a good Gymnast. Gymnastic is a men’s and women’s sport that consist of movements that contributes to the development of the arms, legs, shoulders, back, chest and abdominal muscle groups. 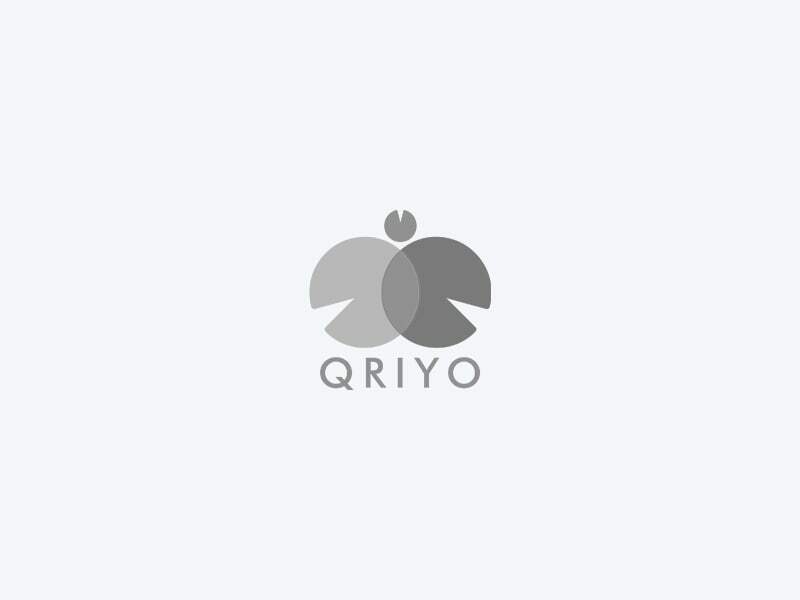 Learn Gymnastic and be a gymnast by just hiring a Home tutor from Qriyo.